Please feel free to participate and share this poll. It’s the first poll I’ve done on my blog and I’d really like as many answers as possible. Thanks! 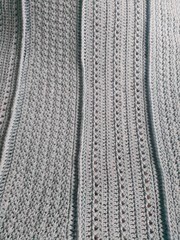 A knitting, quilting, crocheting, writing, progressive with a love of rescue animals, off-leash dog parks and a desire to improve my photography. This entry was posted in Craziness and tagged economy, Made in the USA, polls, shopping. Bookmark the permalink.